If the lonely person is inhibited in how they express their emotions, or how they receive emotional messages from others, it can cause misunderstandings, frustrations and miscommunications. Many people are very guarded about, and even afraid of their emotions, living in a way that prevents them from telling people who are close to them how they genuinely feel. They are not practiced in using ‘feelings’ words and even if their emotional vocabulary is expansive, they often have a psychological barrier that prevents them from actually exposing their inner feelings; even mild inner feelings. Yes, they are afraid to tell the people they love how they are feeling, and they bottle it up or frequently express themselves inappropriately. The belonging drive is very sophisticated in humans. We have complicated needs in terms of positive regard and negative regard from others, especially significant others like mum, dad, grandparents, partners, friends and even bosses. Most of us have a basic desire to be liked, respected and loved. Our perception of what warmth and empathy from another human being is, varies wildly, depending upon how we were introduced - or not introduced - to these emotional structures when we were children. When mixing with friends and acquaintances, some people are often truly fearful of being found out to be ‘less than’ and their worst fear is being humiliated somehow. To counter these experiences, they join in with neutral banter or meaningless chit chat, which lets out nothing, but often exhibits a whole load of facades. They lock their feelings away. Lots of people adopt a schema that their friends have more friends than they do and that everyone else is having a fantastic social life except themselves. These situations are both distorted conclusions some of us reach and which can leave us feeling isolated or lonely. Confused perceptions of situations and people are tricky things. 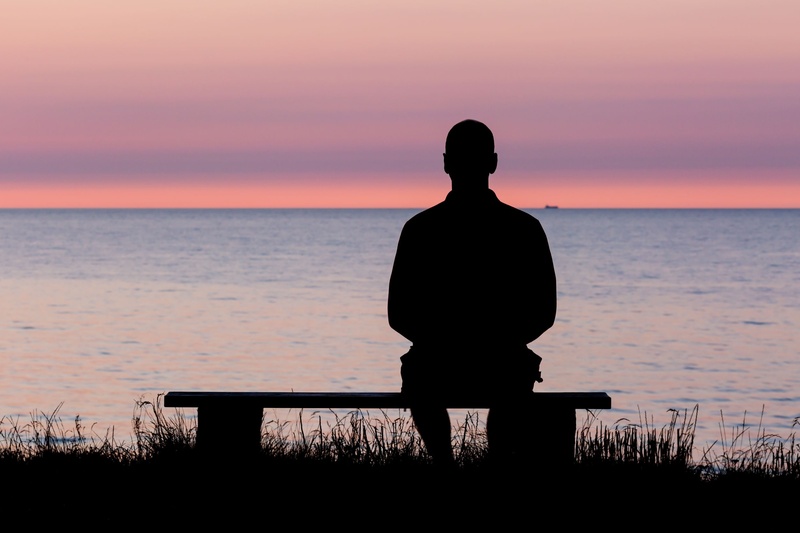 This kind of loneness - alone, while being surrounded by people - can be harmful to our wellbeing. Sure, we advise people to be with other people, but to contact and communicate in a grounded, honest and sensitive ‘true to your self’ manner. We also recommend people join in and empathise. Having lots of friends that will genuinely try and understand your feelings while putting their frame of reference to one side is a rare situation. Remember, you don’t need to like everyone or to be liked by everyone. True friends and loved ones need taking care of and that includes you. Try really hard to understand those you love. Vital in my opinion is awareness of yourself and awareness of others; especially those close to you. What truly makes them and you tick? With friends in general, acceptance of yourself and where you fit in and who you feel really authentically genuine with, is the key. Once you’ve found friends who you are comfortable with, who you sit really easily next to, treasure them. Loneliness can be state of mind and it is possible to dissolve it from your life.